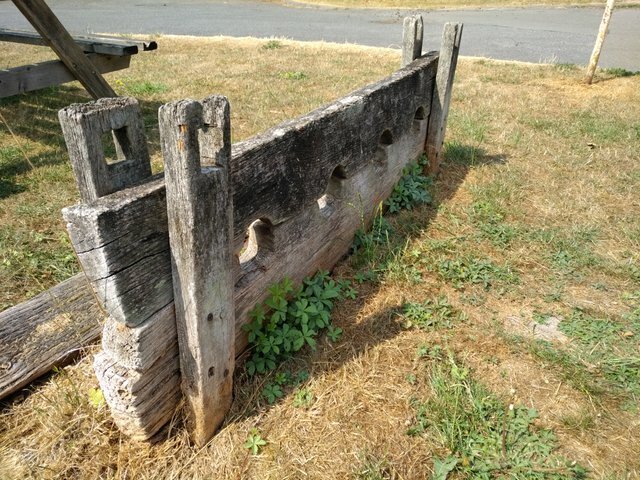 Stocks were used in England for over 500 years and have never been formally abolished. Finger pillories often went by the name of "finger stocks". Public stocks were typically positioned in the most public place available, as public humiliation was a critical aspect of such punishment. 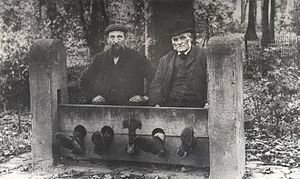 I can think of more than a few worthy candidates, I say bring back the stocks.